Fuel systems are becoming more and more digital by having injections systems, but a lot of Dirt Bikes, ATV's and many other application do have regular carburettors where main and pilot jets are used. 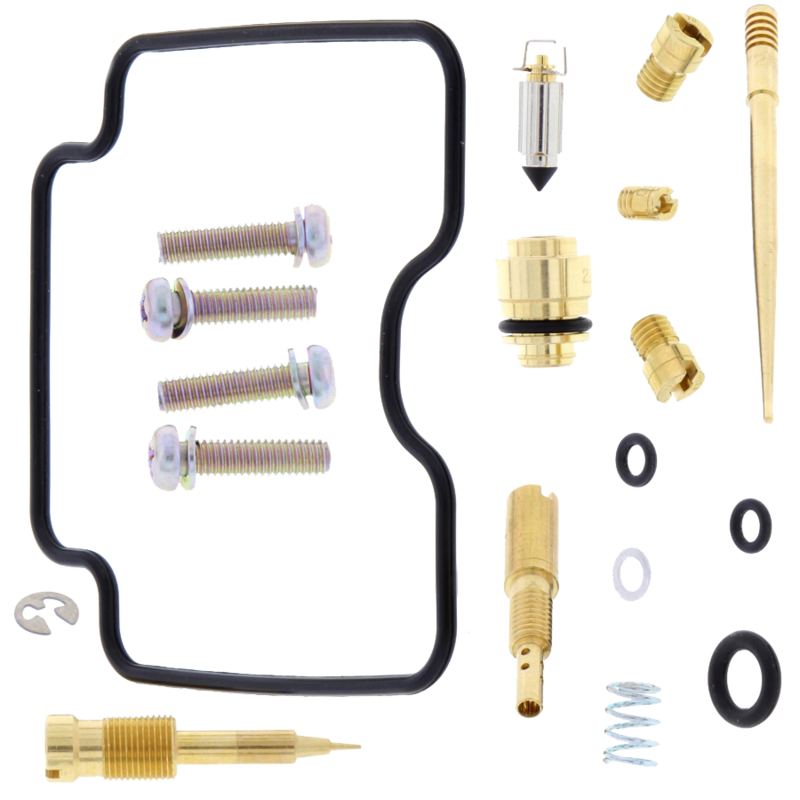 ProX Racing Parts offers a wide program of jets, but also Electronic Fuel Injections adjustment systems to adjust the character or performance of your engine. ProX Series Keihin Main Jets will fit many Keihin Carbs like PWM Racing Carbs, CR Roundslide Carbs, FCR MX Carbs, etc. ProX offers a wide range of jets for 99101-357, 99101-393, 99101-116 Series Keihin carburettors. ProX main jets are manufactured in Japan to exact OEM specification and are a cost efficiënt alternative for the relative expensive original parts. ProX Series Keihin Pilot Jets will fit many Keihin Carbs like PJ, PWK, PWM, some smoothbore carbs, etc. ProX offers a wide range of jets for N424-21, N424-26, N424-74C Series. ProX pilot jets are manufactured in Japan to exact OEM specification and are a cost efficient alternative for the relative expensive original parts. ProX Series Mikuni Main Jets will fit many Mikuni Carbs like Mikuni VM Roundslide and TMX, RS Carbs. ProX offers a wide range of jets for 4/042, N100.604, N102/221 and VM11/22 Series Mikuni carburettors. ProX main jets are manufactured in Japan to exact OEM specification and are a cost efficient alternative for the relative expensive original parts. 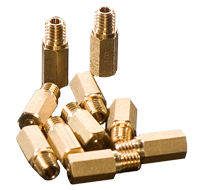 ProX Series Mikuni Pilot Jets will fit many Mikuni Carbs like Mikuni VM Roundslide and TMX, RS Carbs. ProX offers a wide range of jets for M28/1001, N224.103 and VM22/210 Series Mikuni carburettors. ProX main jets are manufactured in Japan to exact OEM specification and are a cost efficient alternative for the relative expensive original parts. ProX Racing Parts has a complete product program of Electronic Fuel Injection Controllers that will make it very simple and easy to adjust your motor's characteristics. The ProX EFI controller is all plug ‘n play and works very simple. It easily plugs into the injectors of the engine and works from the ECU. The controller gives you three basic zones that can be adjusted, actually similar to a carburetor which is very common to most people. One zone sets your “pilot jet” for idle and cruise, another zone sets your “needle jet” for acceleration and the third zone sets your “main jet” for heavy loading and wide open throttle. A big benefit of the ProX EFI controller is that for using the product no computer or Dyno is needed. With the push of a button you can easily adjust fuel flow and fine tune for modifications such as high compression pistons, cams, intake mods and exhaust. The latest generation of MX bikes is brought to market using Electronic Fuel Injection. The majority of the OEM throttle bodies are designed for higher RPM horsepower. However, this is not the best set up for all tracks and riding conditions. ProX now introduces the Velocity Stack! The ProX Velocity Stack is an alloy tube that needs to be installed in the throttle body of the Fuel Injection system. The light weight alloy tube is specially designed and developed to adjust flow so that the engine gets improved bottom power at part openings, plus better and smoother throttle response without re-mapping the ECU. The ProX Velocity Stack will significantly improve drivability and increases torque at the lower rev range, exactly the area where the power is needed!